Located near the end of the Bellows Pipe Ski Trail, the Thunderbolt Ski Area opened in 1958. While plans were drawn up to expand the small ski area into the region's largest, none progressed to construction stages. 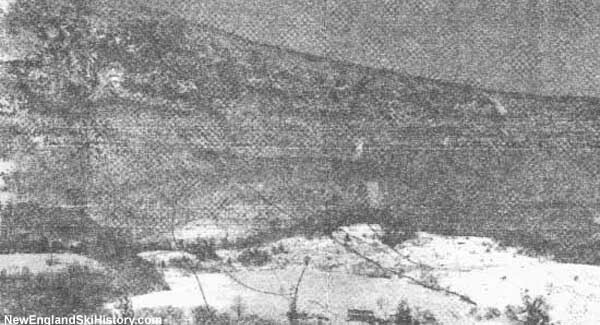 The land from the ski area was later acquired in future cancelled ski area developments, such as Saddle Ball Ski Area and Greylock Glen Ski Area.